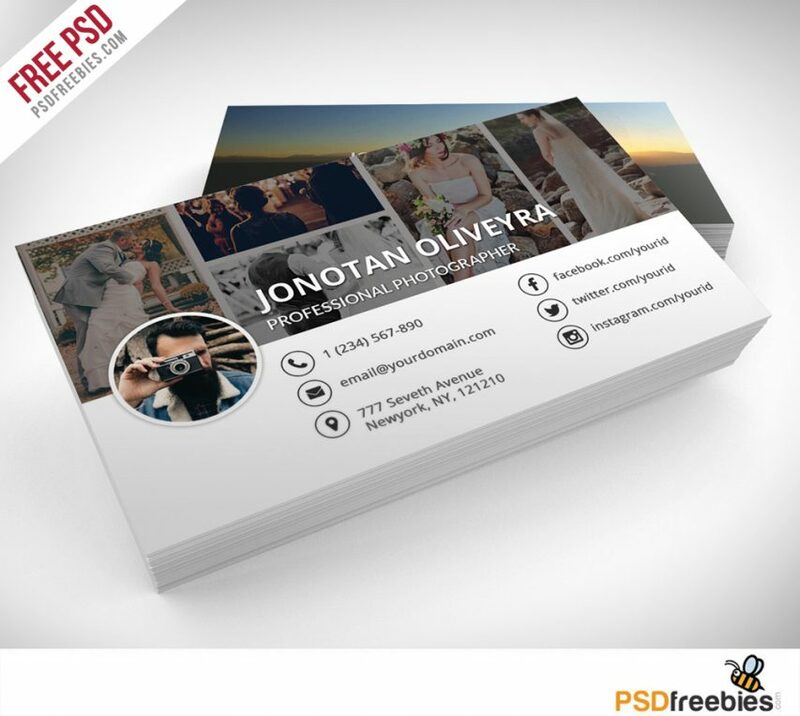 Professional Photographer Business Card PSD Template that would enable you to insert photos from your own portfolio into the design. This is an excellent way to showcase some of your best work to your would be clients. Photos can be easily put into place using smart objects. Simple to work with and customizable, it can be easily adjusted to fit your needs. It’s fully editable in Photoshop.